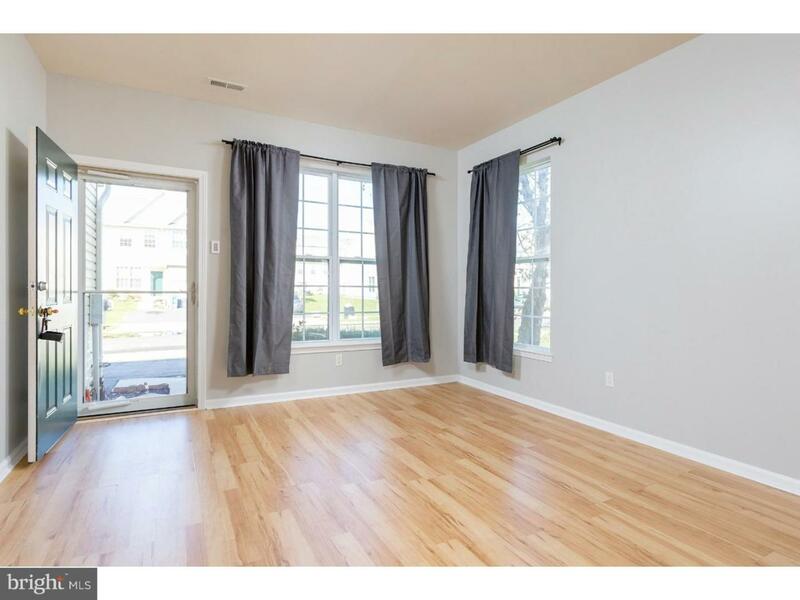 Pride in ownership and EASY access to Route 55 and minutes to Silver Lake is this pristine end unit Townhouse! CAREFREE lifestyle includes HOA maintaining the lawn, mulches yearly and shovels the sidewalks! 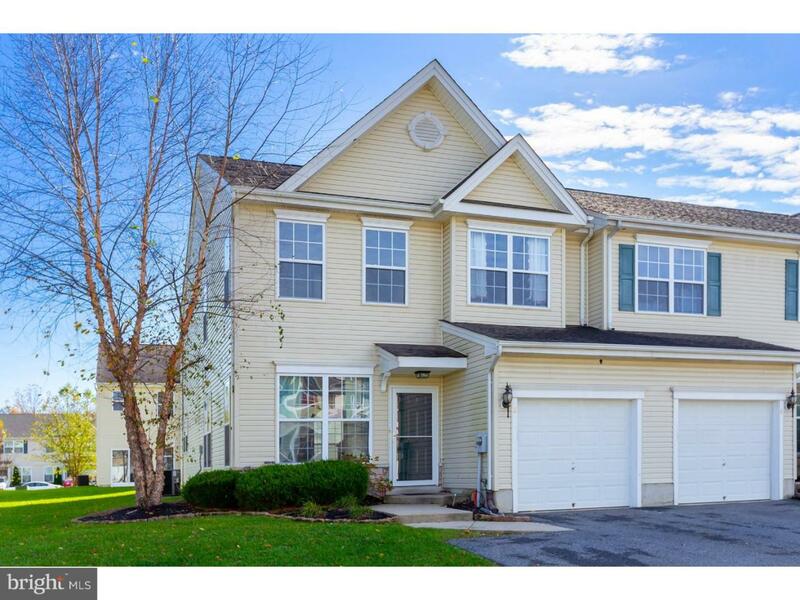 Crisp and clean with neutral paint, brand new carpeting and updated baths! Formal living and dining rooms. Nice sized kitchen with vast counter and cabinet space, pantry, recessed lighting, breakfast nook and sliding doors leading to the rear paver patio. 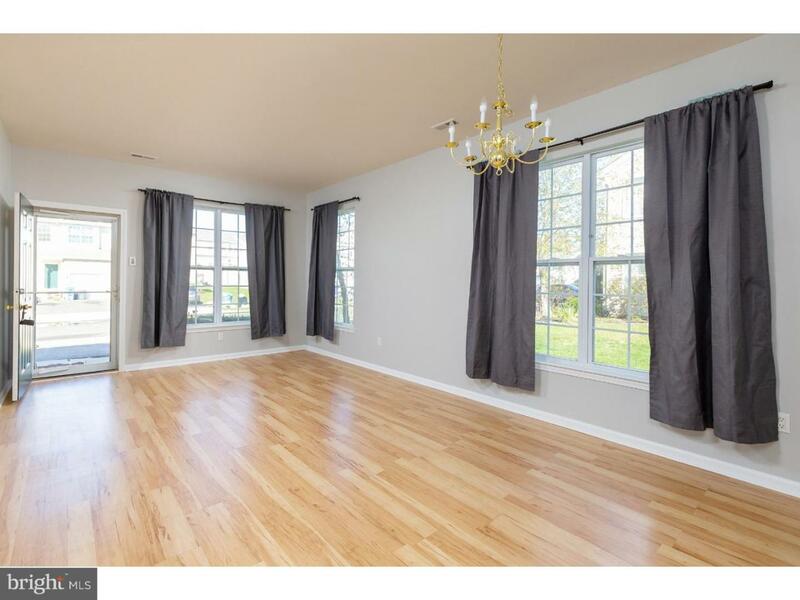 Bright family room opens into the kitchen with ceiling fan and custom cabinetry with hidden Murphy bed! 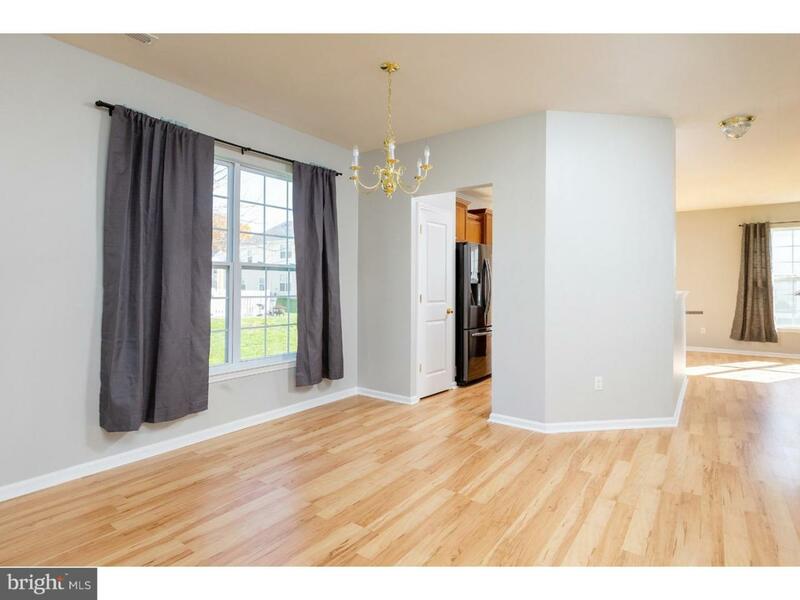 Second floor features all new carpeting with 3 nice sized bedrooms. Master suite complete with updated over-sized shower, dual vanities and walk in closet. Second floor laundry room makes wash day a breeze! One car garage with remote! Gas heat, central air! Ready immediately!